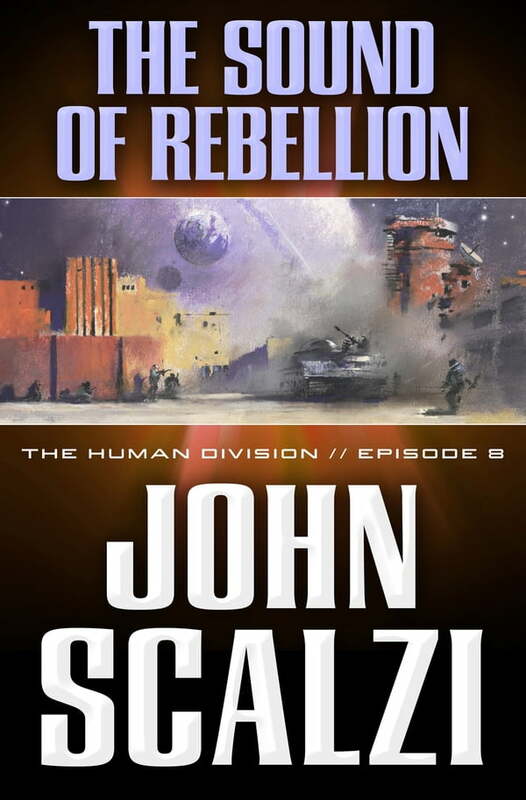 The eighth episode of The Human Division, John Scalzi's new thirteen-episode novel in the world of his bestselling Old Man's War. Beginning on January 15, 2013, a new episode of The Human Division will appear in e-book form every Tuesday. The Colonial Defense Forces usually protect humanity from alien attack, but now the stability of the Colonial Union has been threatened, and Lieutenant Heather Lee and her squad are called to squash a rebellion on a colony world. It seems simple enough—but there's a second act to the rebellion that finds Lee captive, alone, and armed with only her brains to survive.